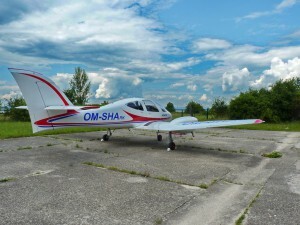 If you want to do test flight with our new two-engine SHARK, it is POSSIBLE !! 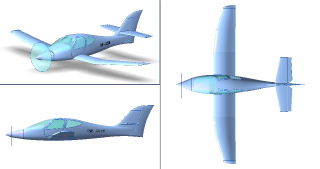 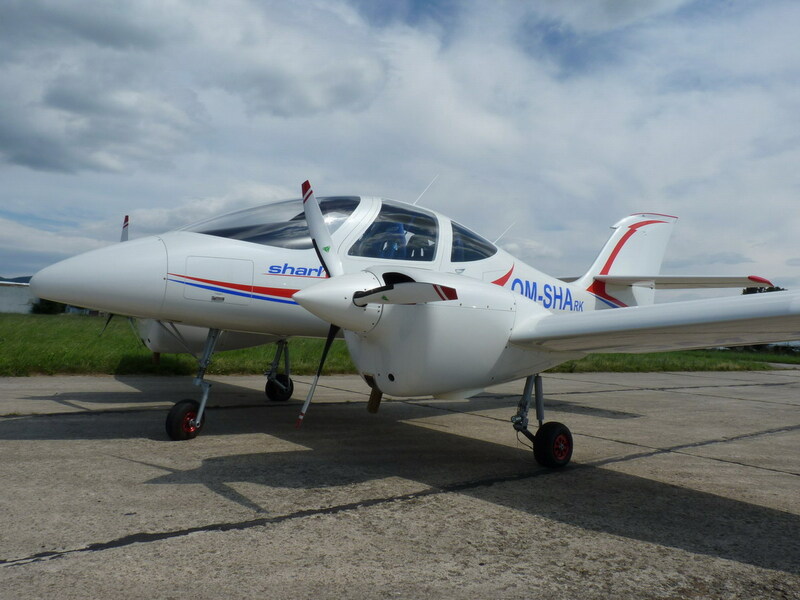 We offer production of aircraft SHARK Generation G2 for new investor. 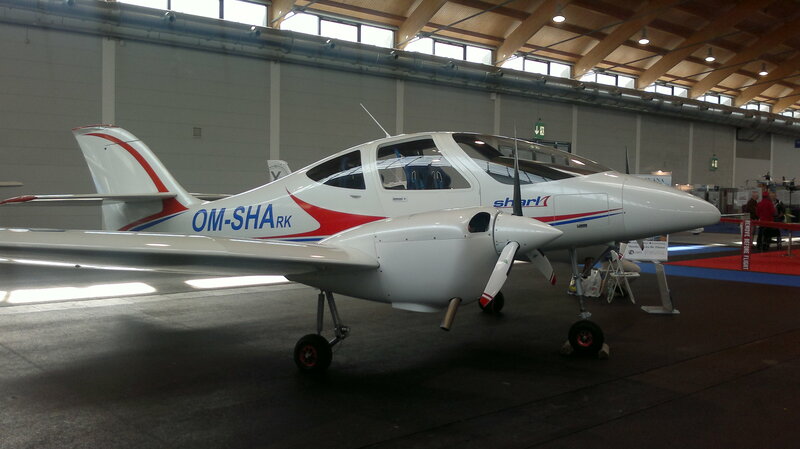 These aircrafts will be produced and supervised with standard DOA organization in own space of POA. 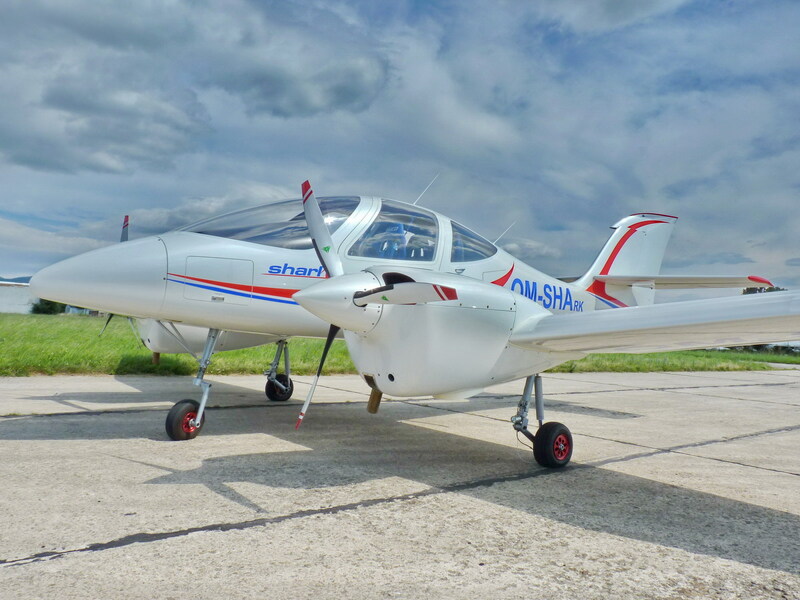 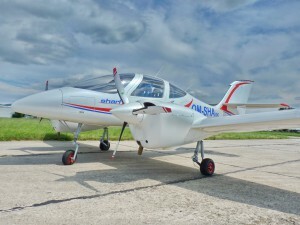 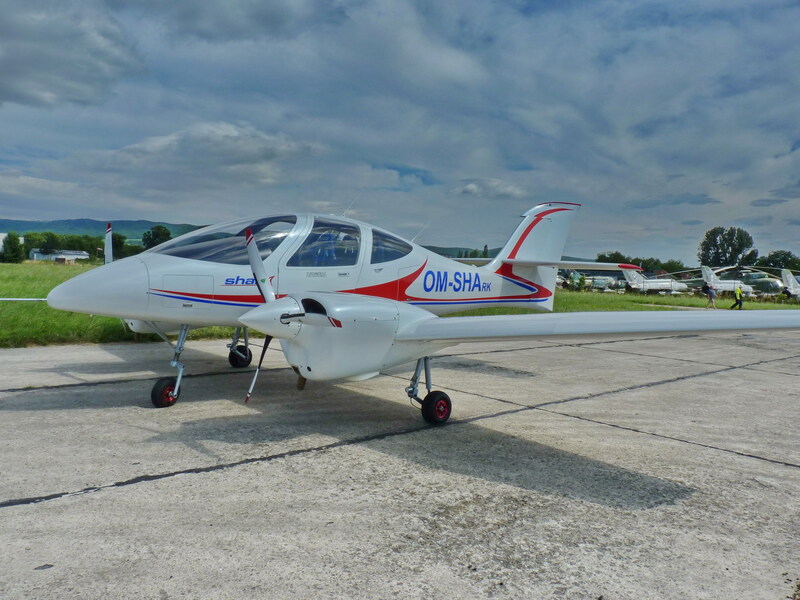 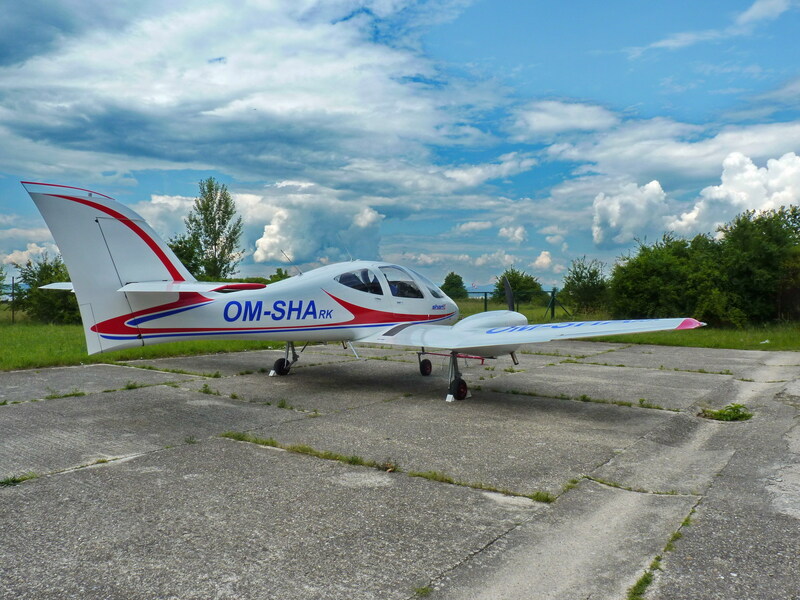 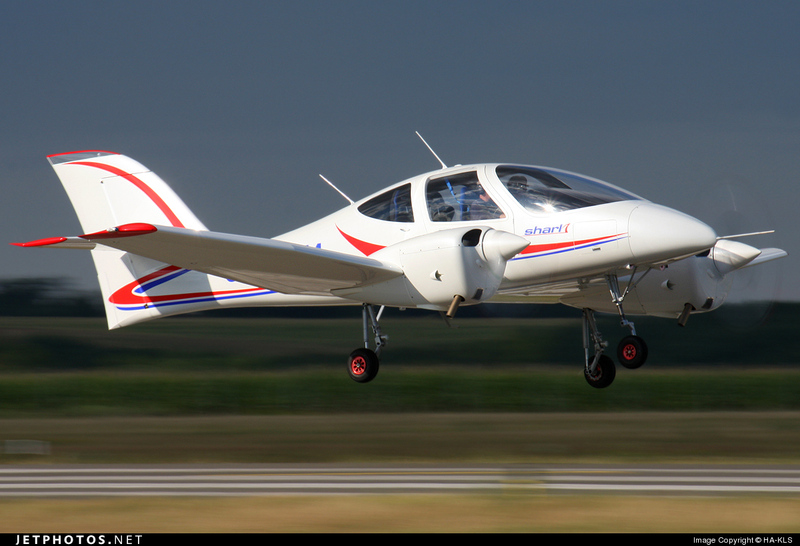 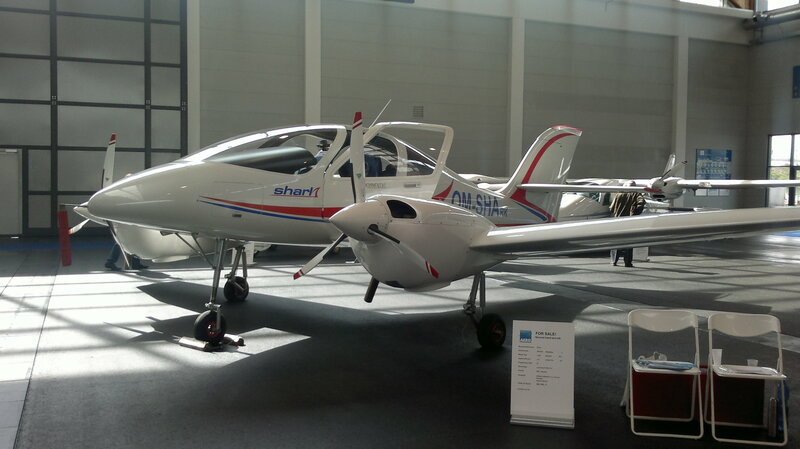 This means that CAA Slovakia, who is not authorized to supervise type certification of aircraft, cannot interfere in the production and comment on the new products in company SHARK AIRCRAFT. 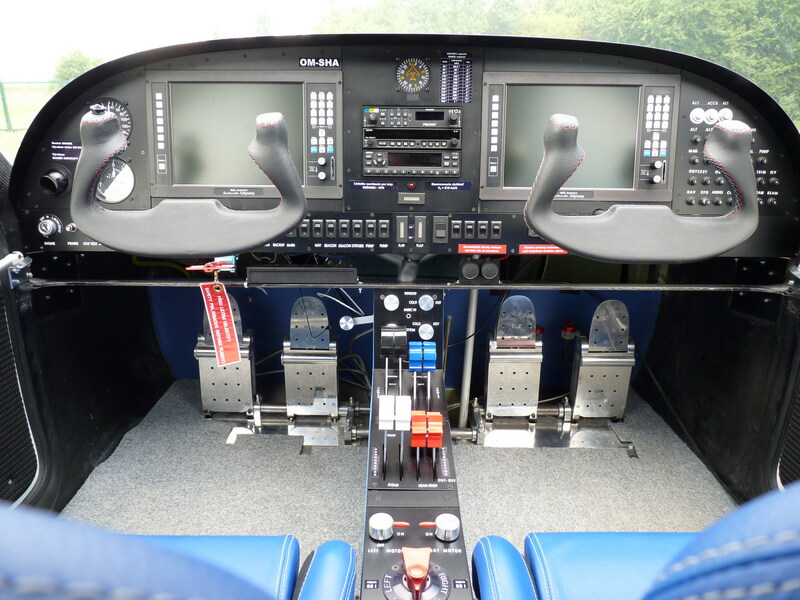 By July 2012 we can supply aircraft SHARK with TC in category NORMAL accordance with ICAO.